All comments, testimonials and reviews have been verified by impartial review services including TrustPilot.com and ReviewTrust.com. Please also read our Student Success Stories, along with comments provided by our annual photography competition winners. iPhotographyCourse.com has also been awarded with exemplary accreditation by CPD (Continuing Professional Development). 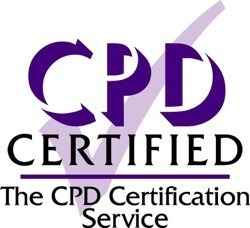 The CPD Certification Service has provided a formal, independent certification of our training materials and development activities.